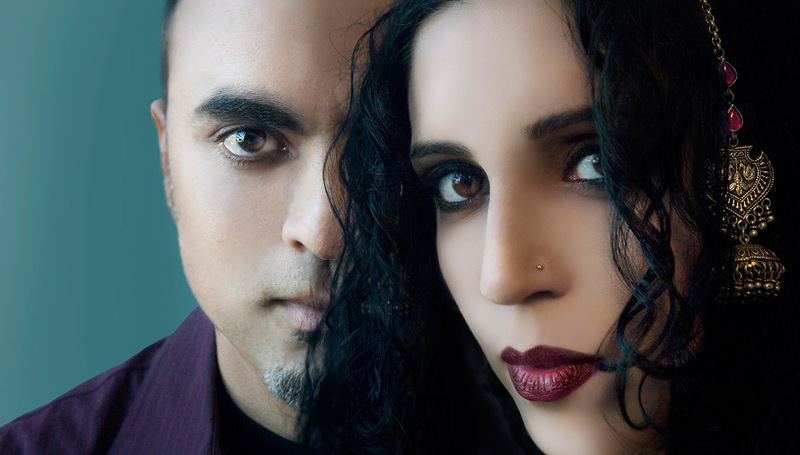 Co-presented with Port City Music Hall. 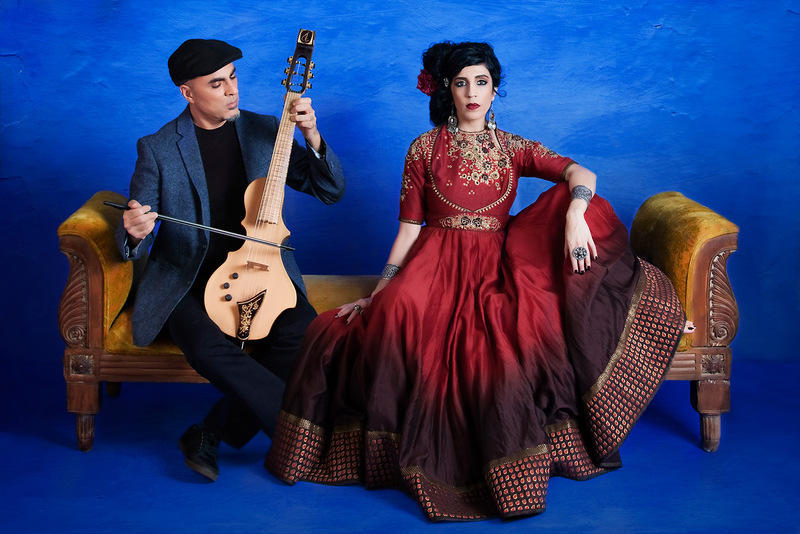 Captivating and ethereal, Niyaz takes folkloric sounds and poetry from their native Iran and modernizes them through contemporary technologies and ideas to create a 21st century global trance tradition that is hypnotic and ecstatic. 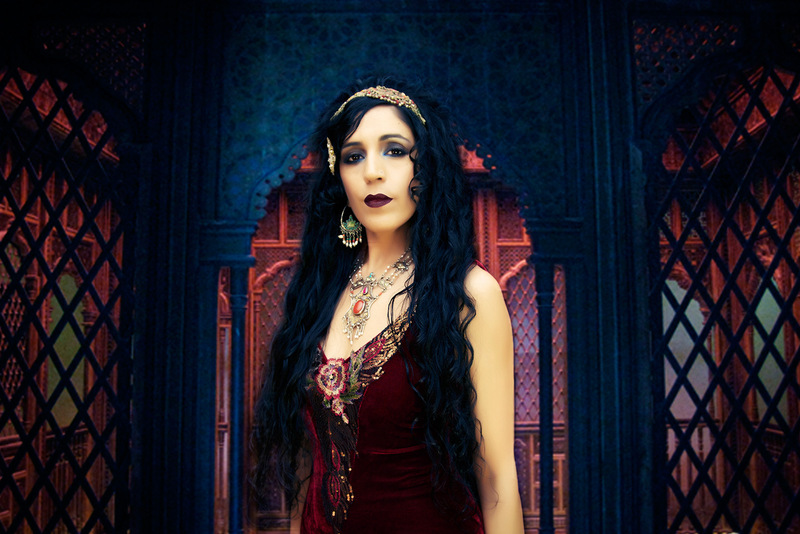 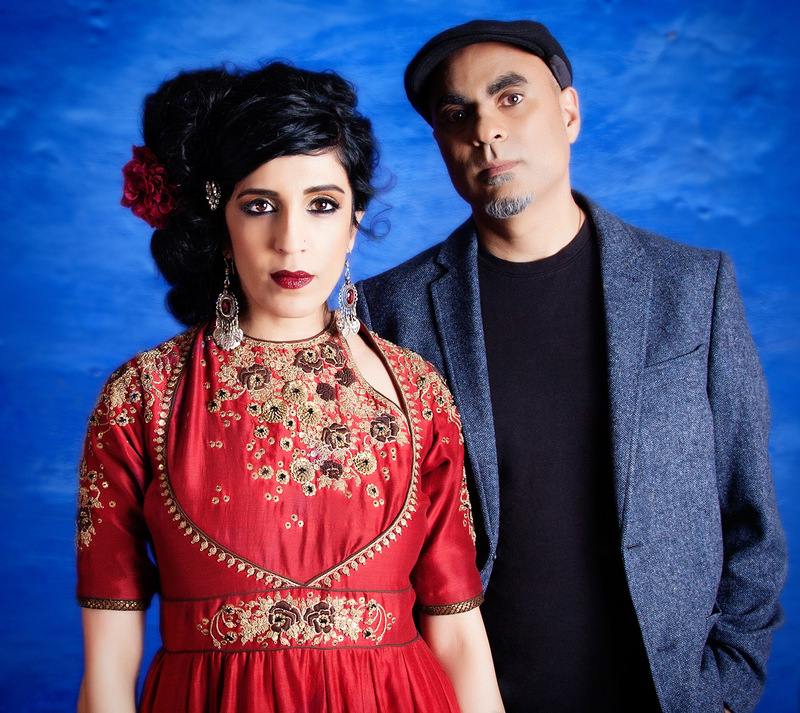 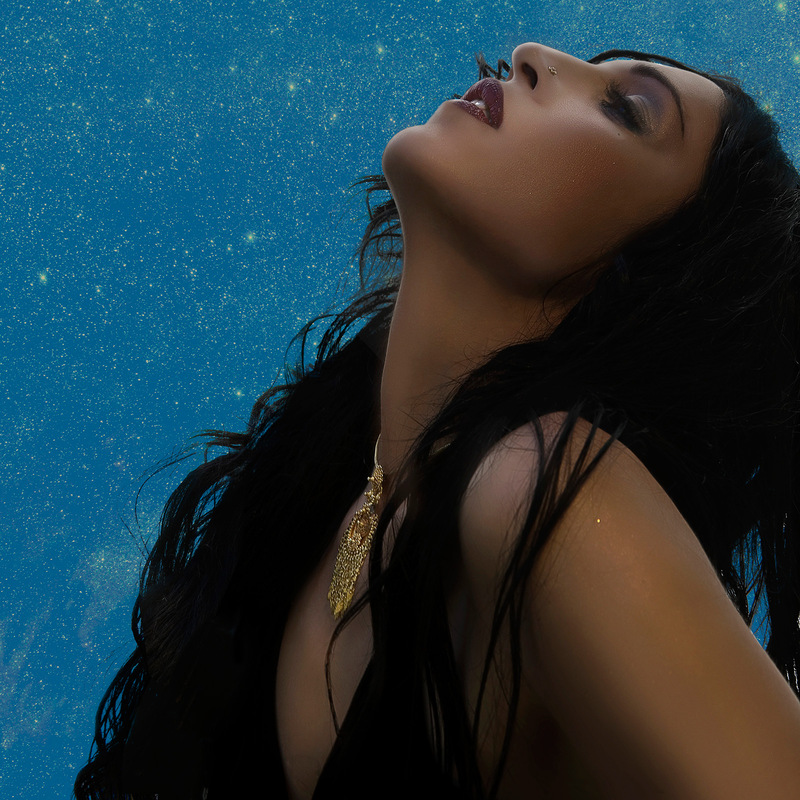 Led by frontwoman Azam Ali’s “rich and precise voice” (NPR Music), Niyaz’s masterful blend of lush acoustic instrumentation with state of-the-art electronica draws in fans of Middle Eastern, sacred, and alternative music. 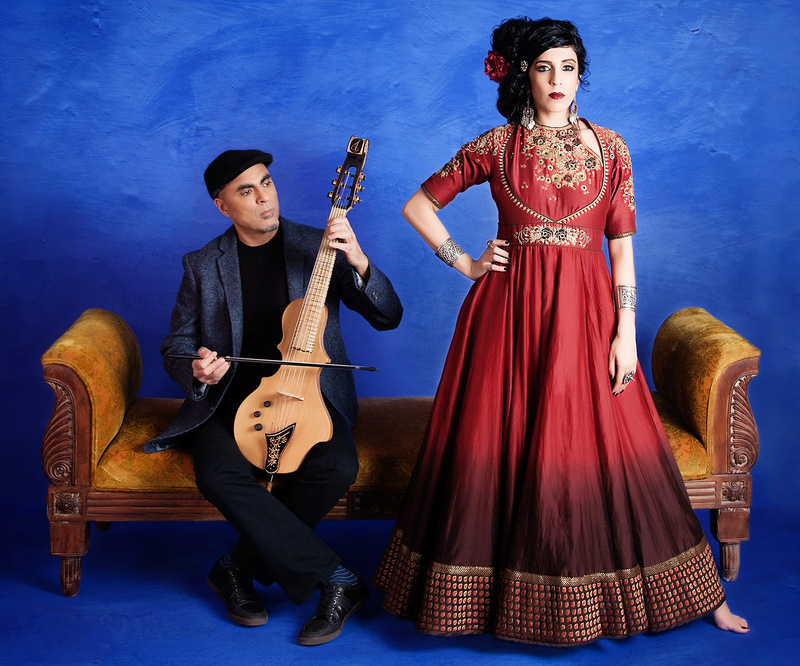 Four best-selling, critically acclaimed albums are testament to their broad appeal, which is further bolstered by their commitment to creating music that tears down cultural boundaries, connects our past to our present, and unites people through our shared humanity.